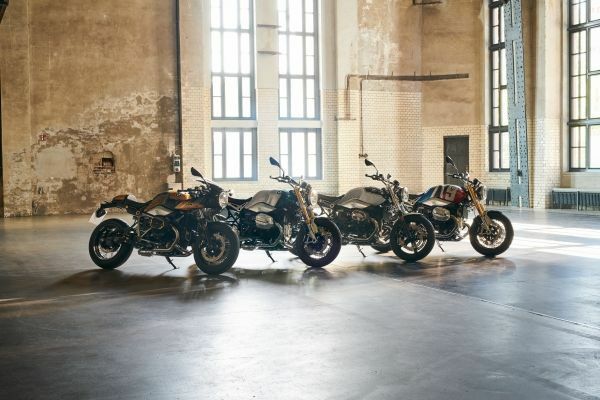 Motorcycles: BMW Motorrad at the CUSTOMBIKE SHOW 2018. 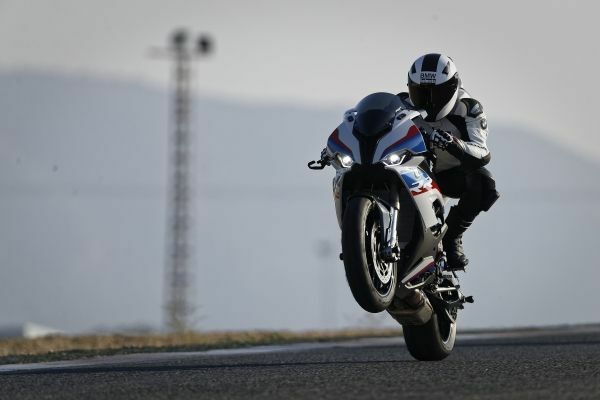 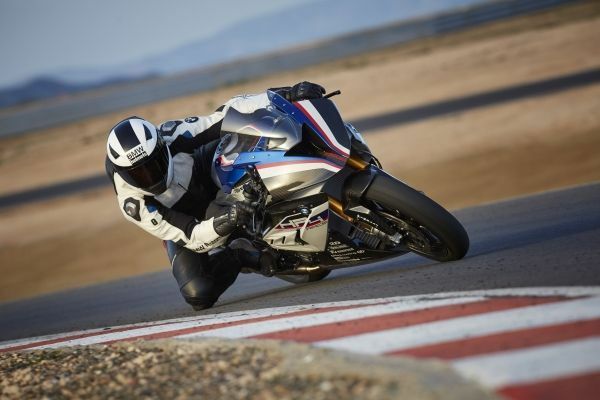 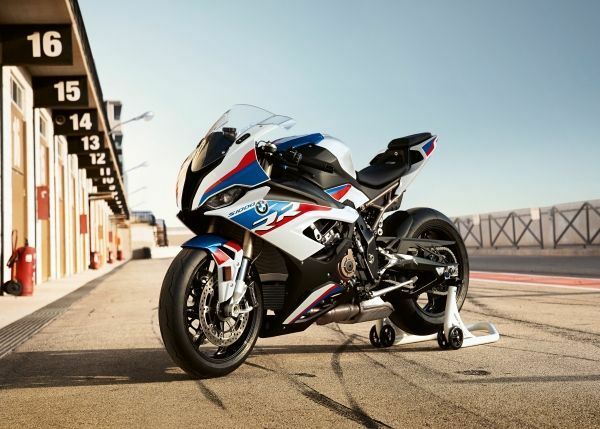 Motorcycles: BMW Motorrad offers M options and M Performance Parts for the new S 1000 RR. 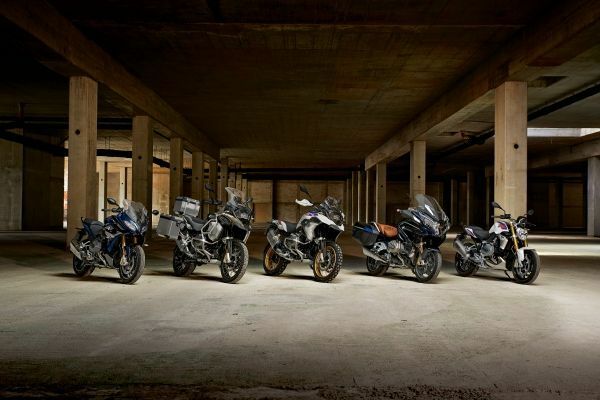 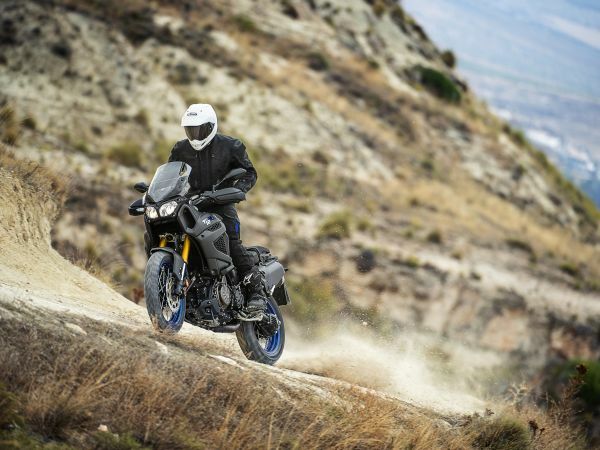 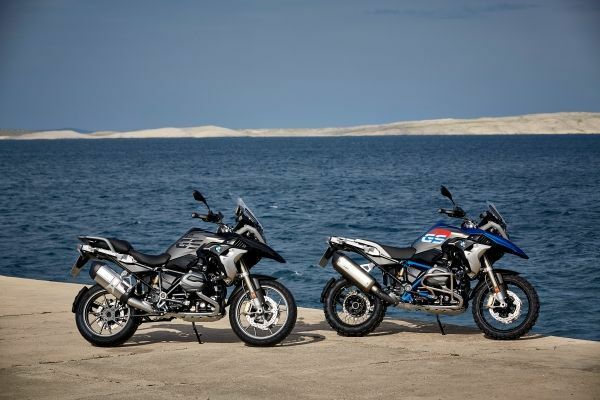 Motorcycles: The new BMW R 1250 R, the new BMW R 1250 RS and the new BMW R 1250 GS Adventure. 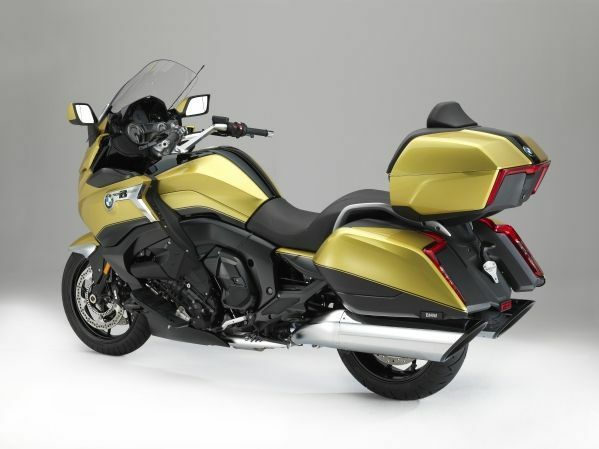 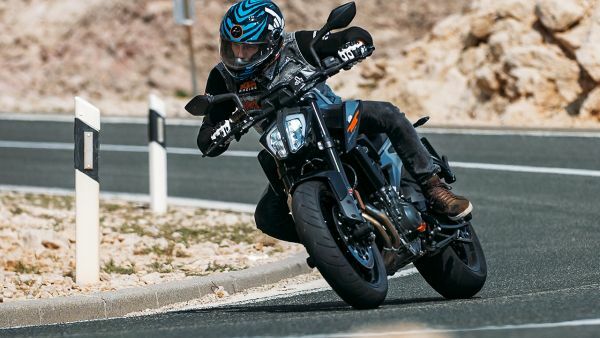 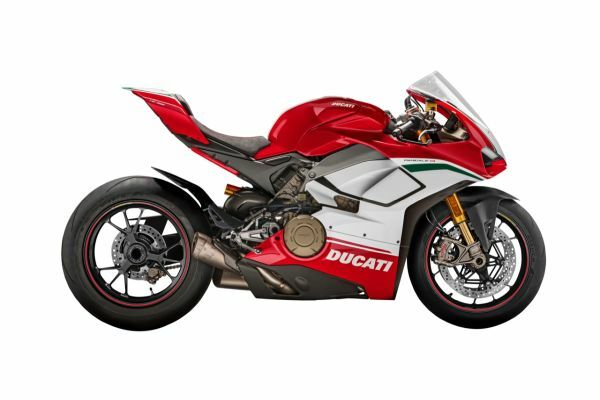 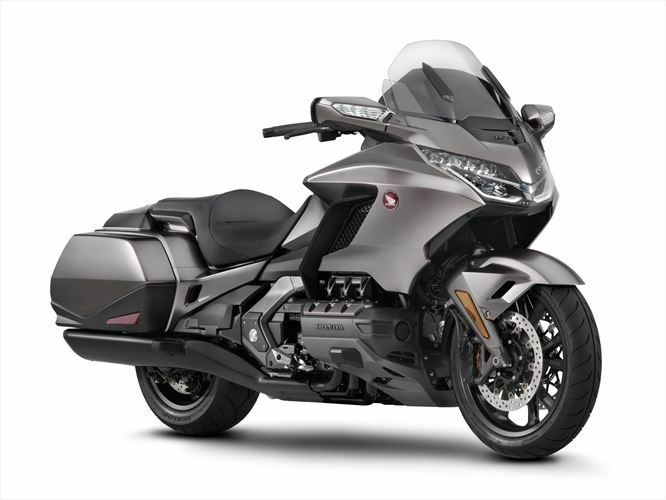 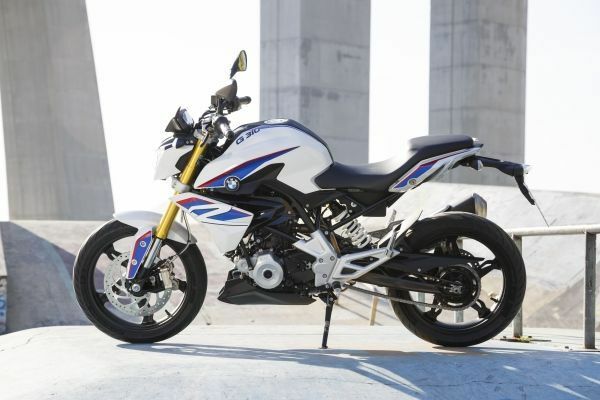 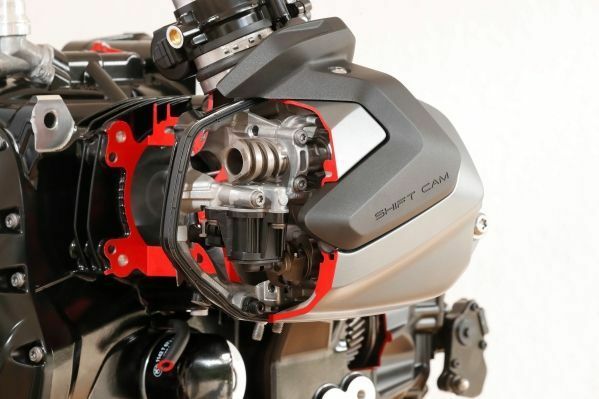 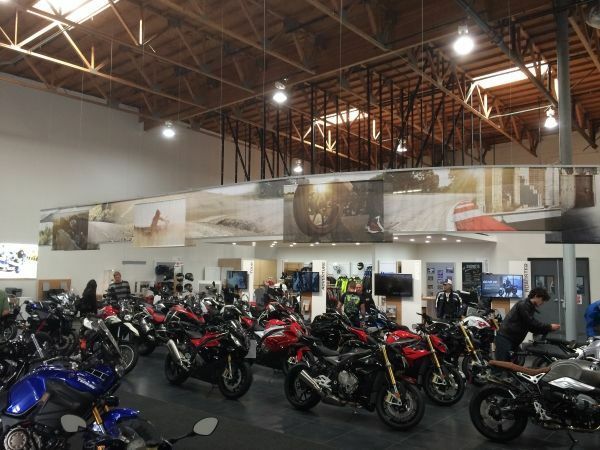 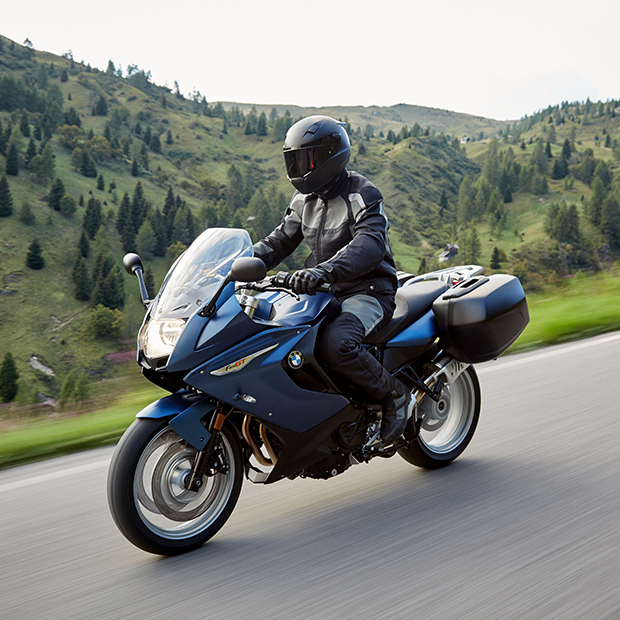 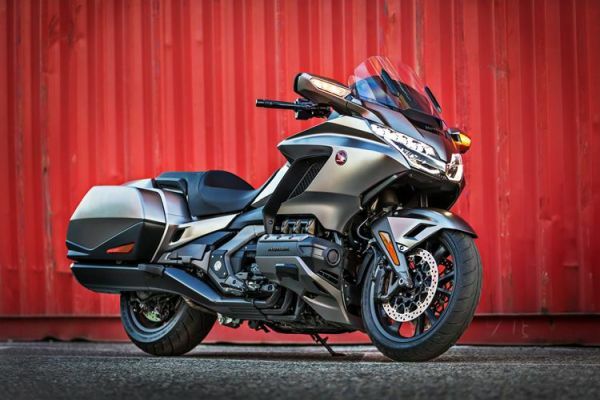 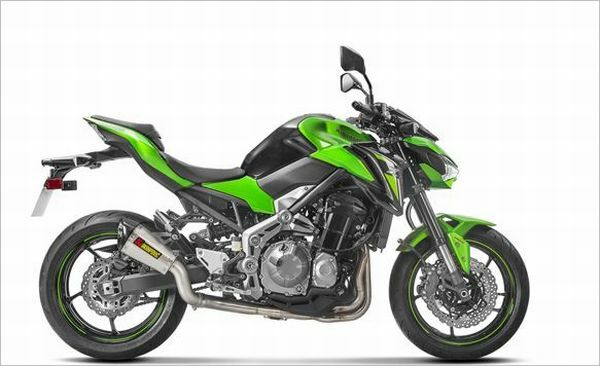 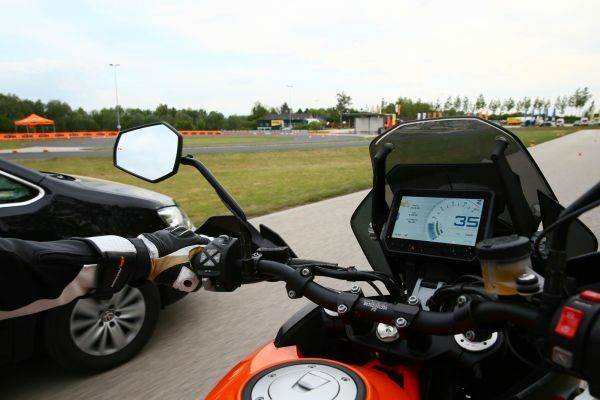 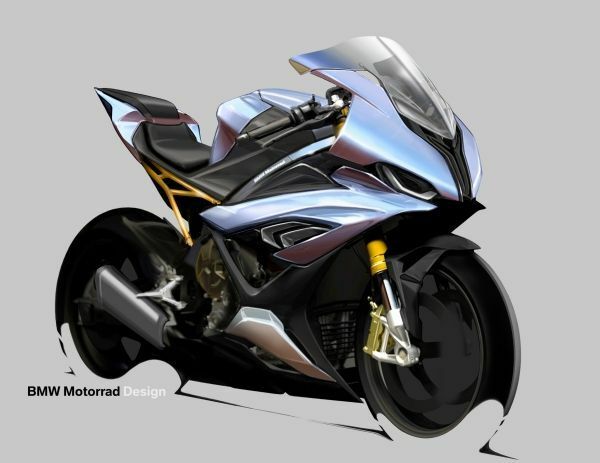 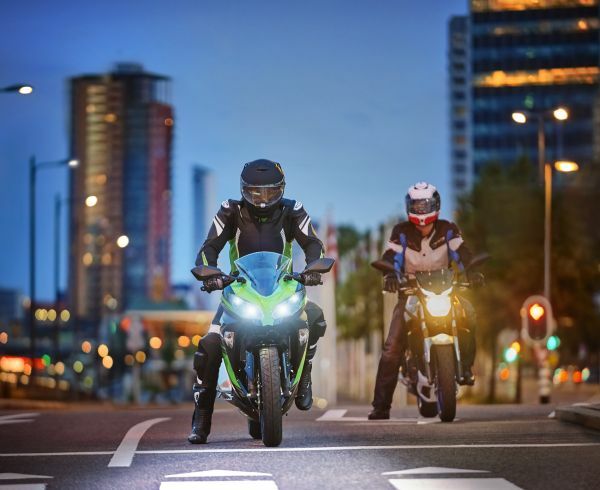 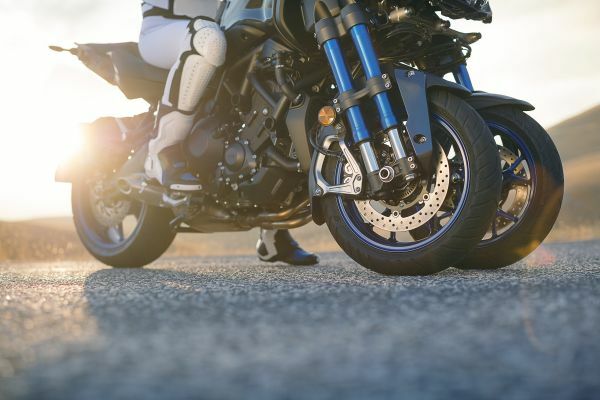 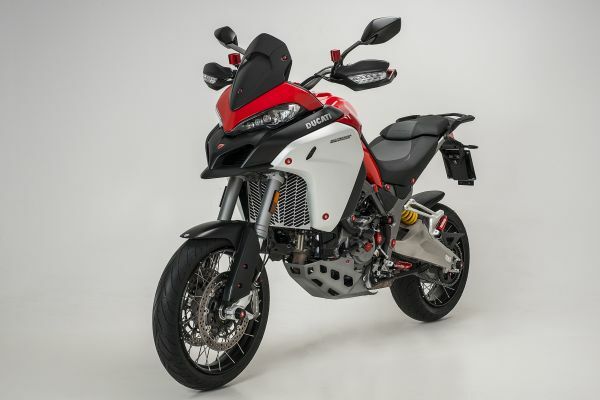 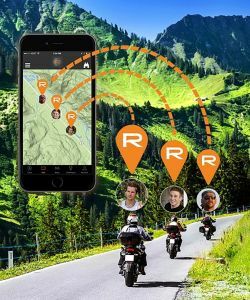 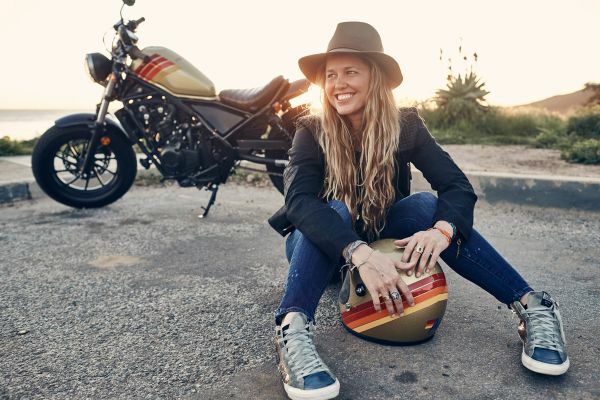 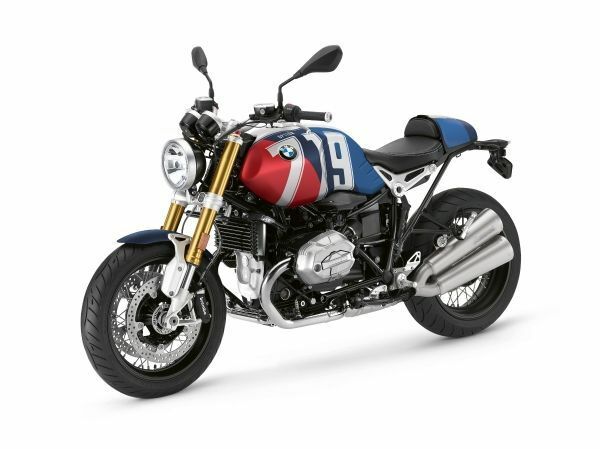 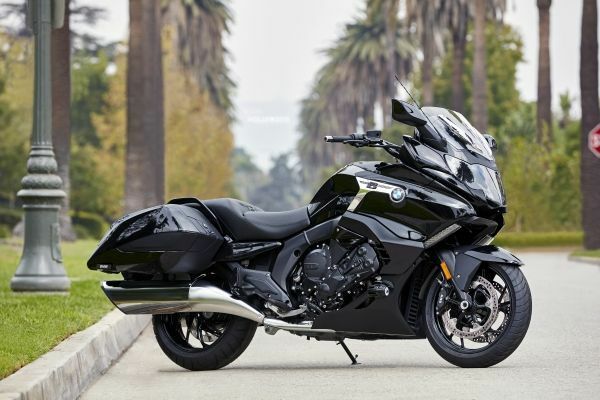 Motorcycles: BMW Motorrad model revision measures for model year 2019. 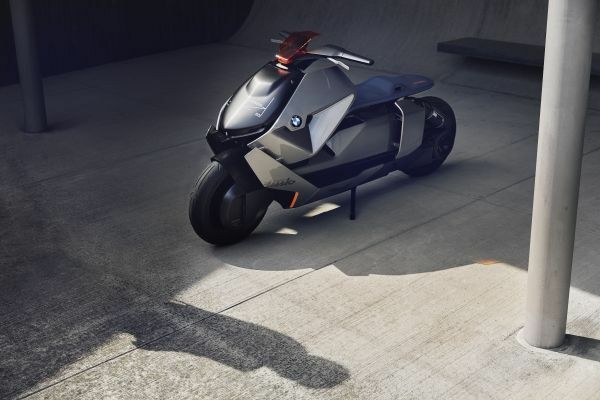 Motorcycles: Urban mobility, re-thought: the BMW Motorrad Concept Link. 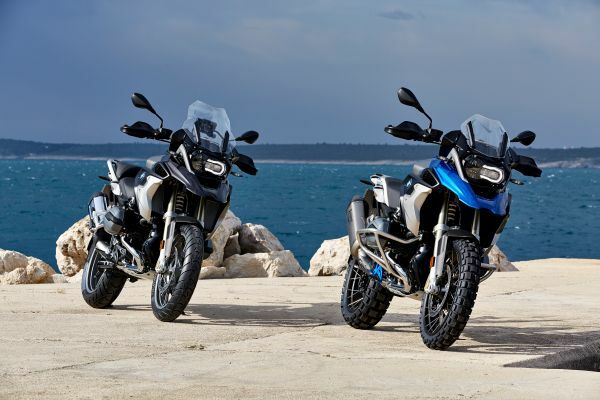 Motorcycles: BMW Motorrad achieves its sixth all-time sales high in succession in 2016. 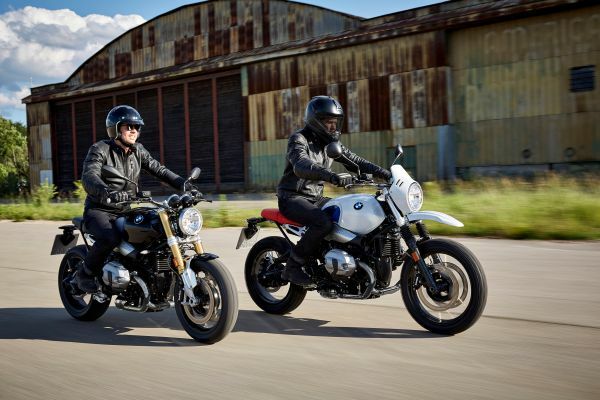 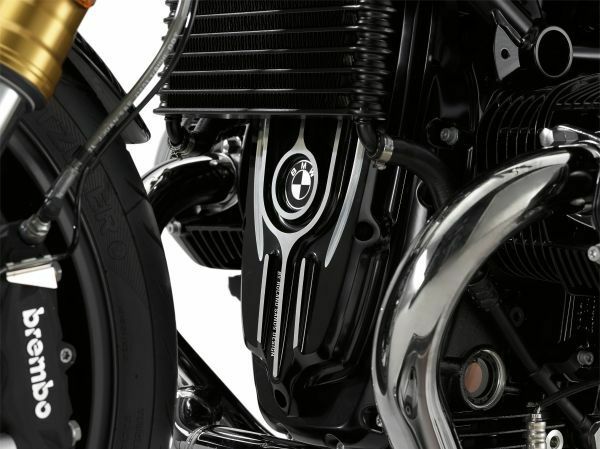 Motorcycles: The new BMW R nineT and R nineT Urban G/S. 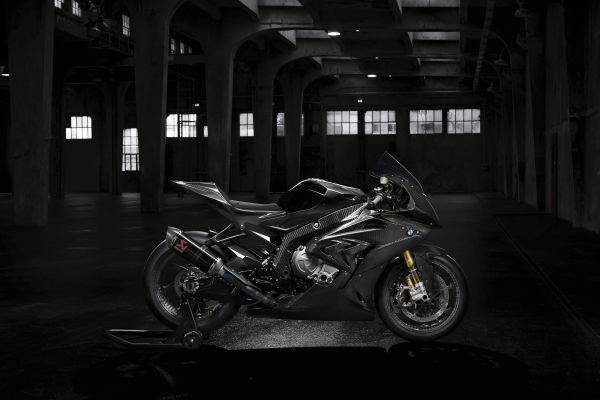 Motorcycles: The most exclusive BMW motorcycle of all time: the BMW HP4 RACE. 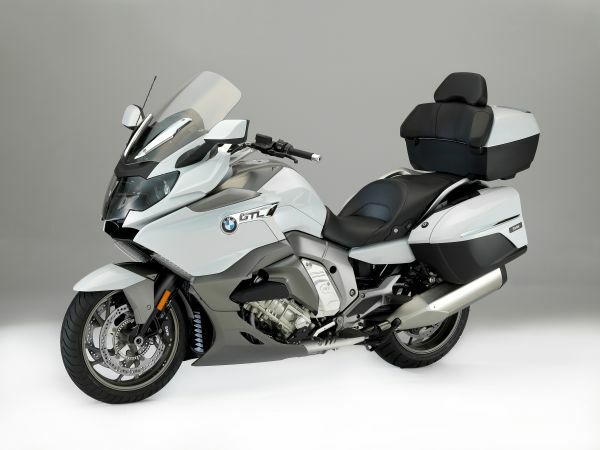 Motorcycles: BMW Motorrad presents the new BMW K 1600 GTL. 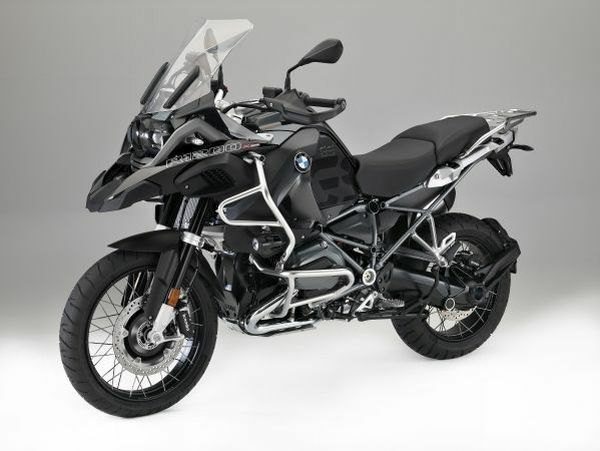 Motorcycles: The new BMW R 1200 GS.